Views! Views! Views! 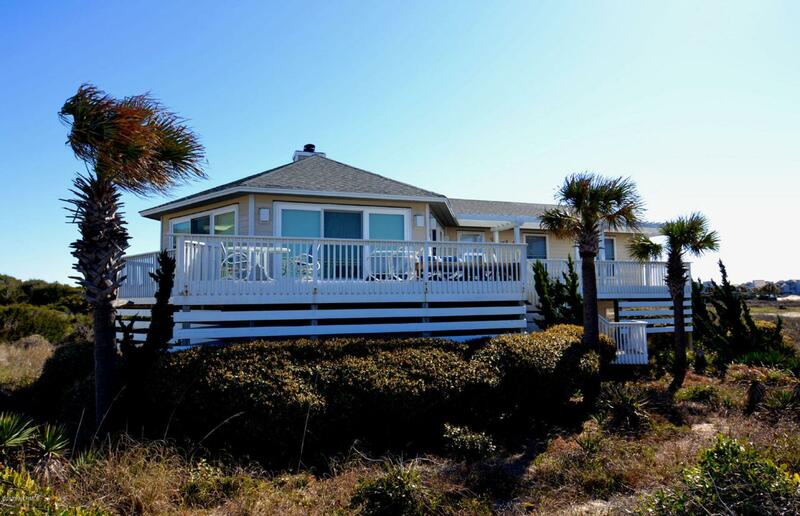 Enjoy the sunsets year round from the large living area of this quaint beach cottage. 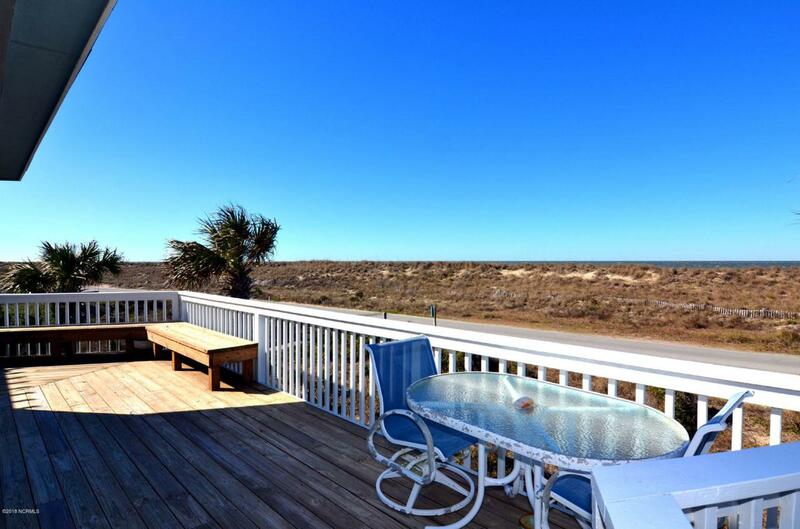 Relax on the wrap-around porch while watching the ships enter the Cape Fear River. 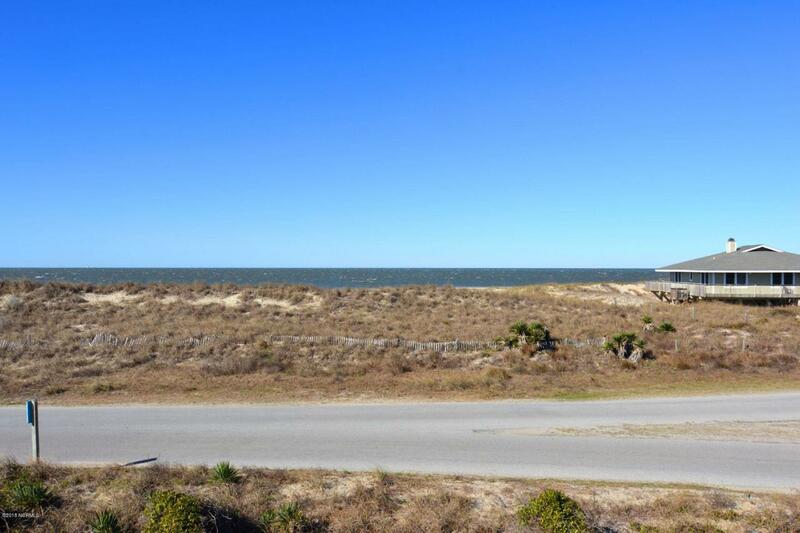 This four bedroom, two bath cottage is conveniently located to the Bald Head Island Club and BHI Marina. The home has been upgraded with bamboo floors, Hardi Plank siding, etc. Tastefully furnished with two golf carts. 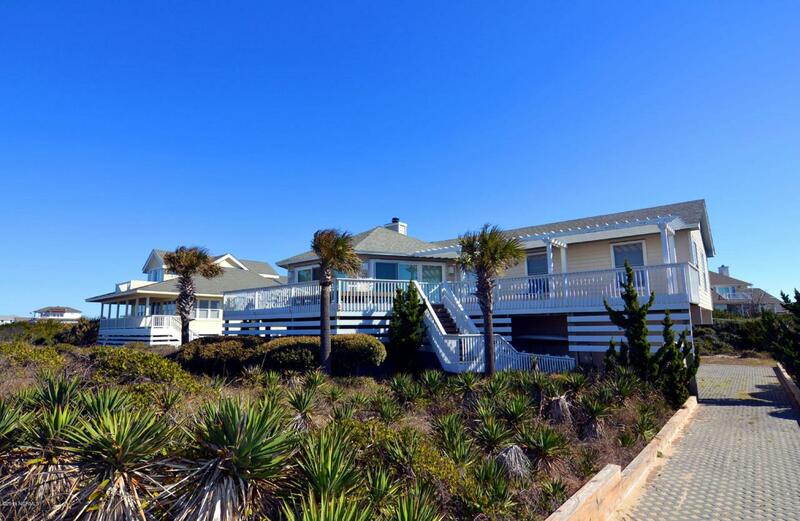 An equity Lifestyle Membership to the BHI Club is available for separate purchase.